Slideshow-video of Lines. 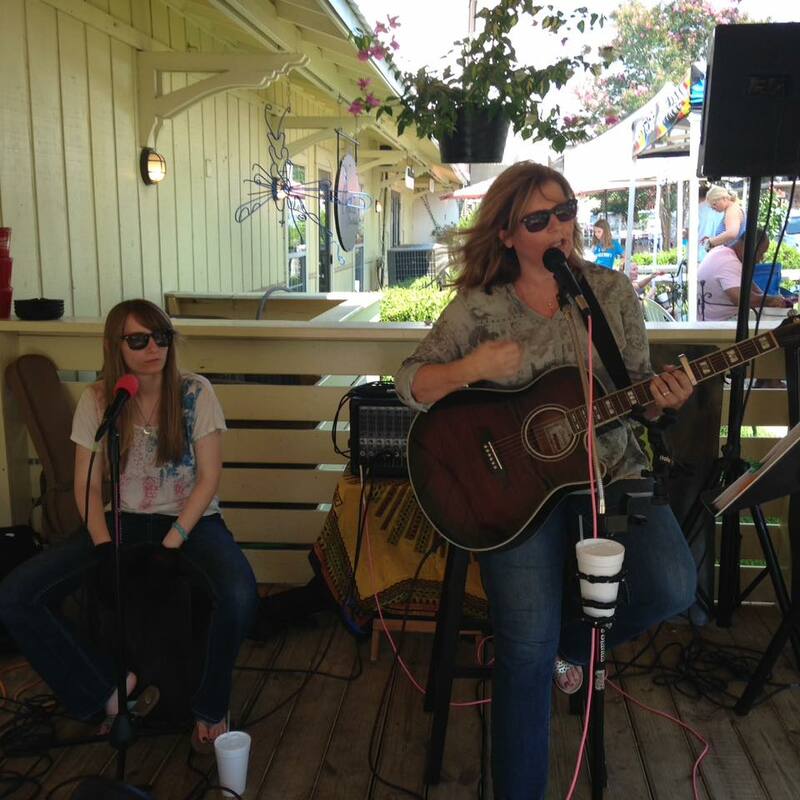 Song written and vocals/acoustic guitar by Rhonda with co-writing, backing vocals, bass, and electric guitar by Chris; drums and backing vocals by Kristen. Christmas themed slideshow of Peace, written by me, recorded with Gravity Blinks - Kristen on drums and backing vocals. Chris on keys, electric guitar, bass, and backing vocals. 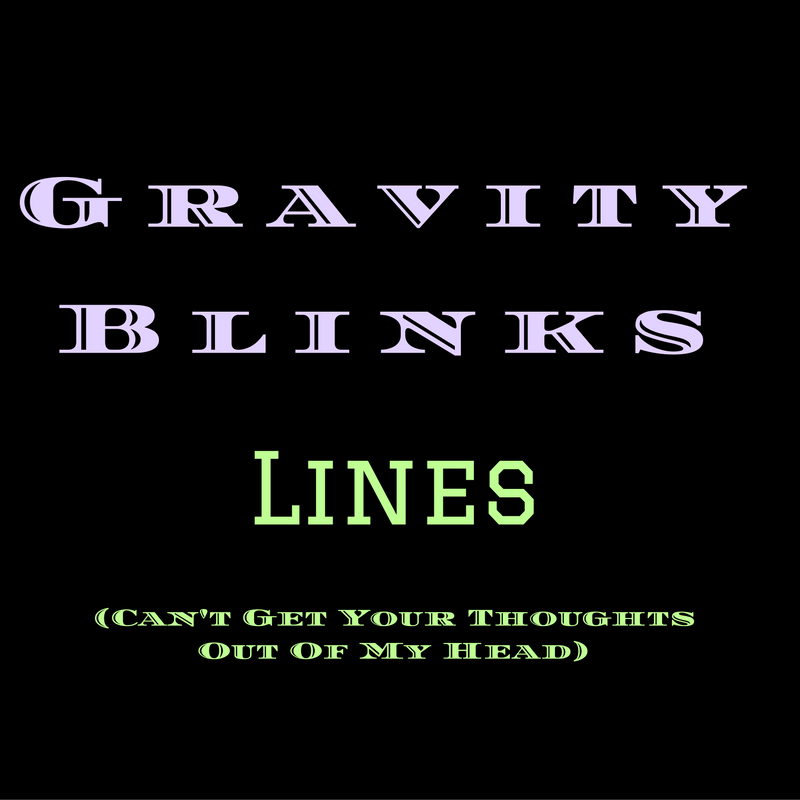 Slideshow of White Dove, written by me, recorded with my band, Gravity Blinks. My daughter, Kristen, on drums and backing vocals. Chris Duncan on keys, bass, electric guitar, and backing vocals.